The new edition of this title is aimed at final year undergraduates and first year graduate students in materials science and engineering and related fields. It should also prove useful to the practising engineer and scientist. Society Distinguished Visiting Scholar award at Northwestern University, Faculty Fellow award at Oak Ridge National Laboratory. 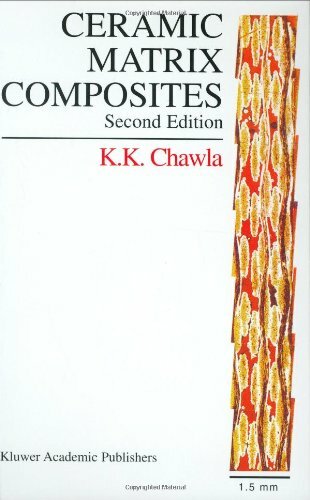 Professor Chawla is the author or coauthor of various textbooks in the area of materials and serves on the editorial boards of a number of journals. He is editor of the journal International Materials Reviews.